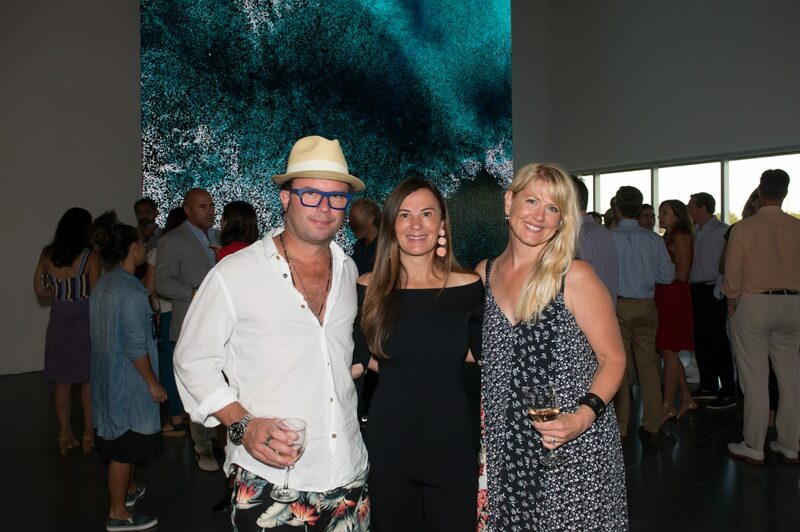 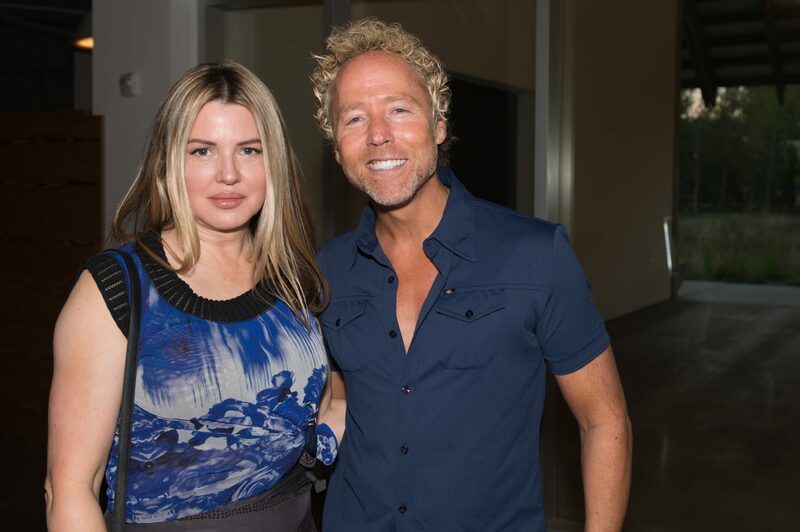 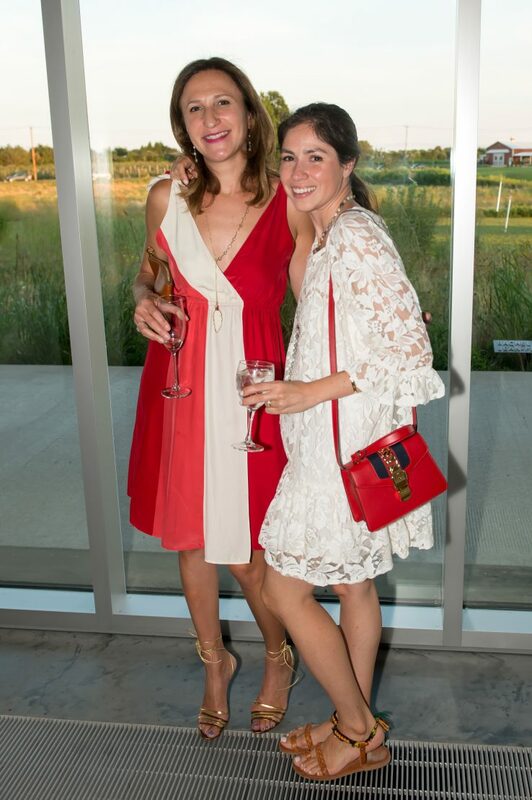 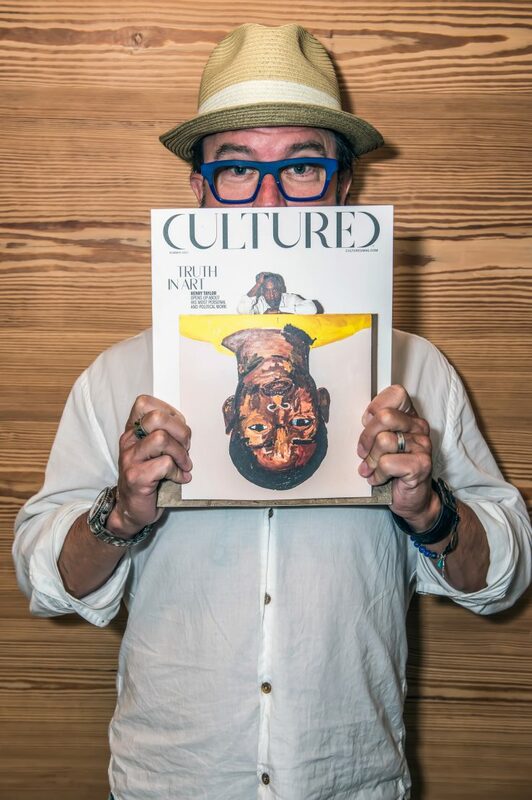 On August 17, Cultured, in partnership with Jade Signature, hosted a private, after-hours cocktail party at the Parrish Art Museum in celebration of the mesmerizing “Platform: Clifford Ross Light l Waves” mixed media installation. 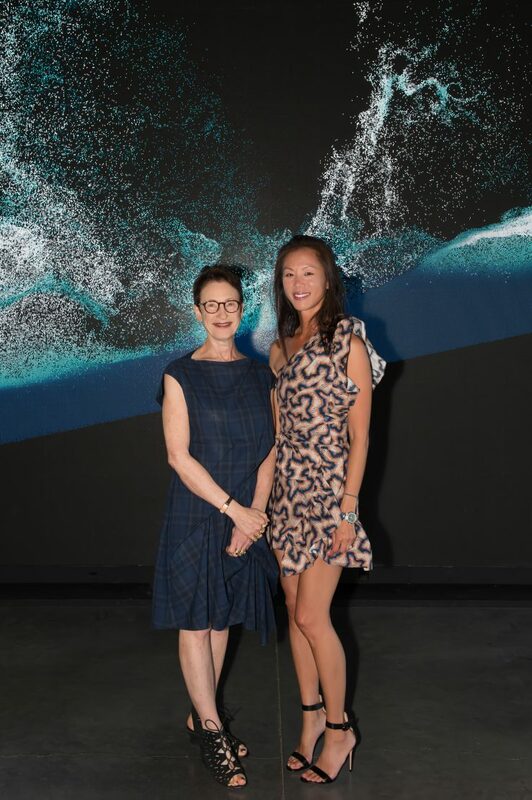 Director Terrie Sultan and Alicia Longwell, the Lewis B. and Dorothy Cullman Chief Curator at the Museum, led a private tour of the exhibition along with Olivia Song and Sarah Harrelson. 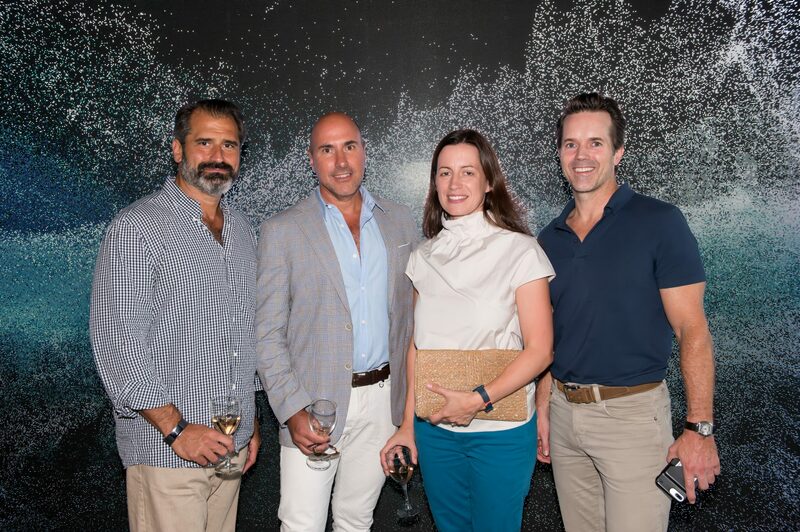 Guests enjoyed the evening, toasting with Mionetto prosecco and Mattoni water. 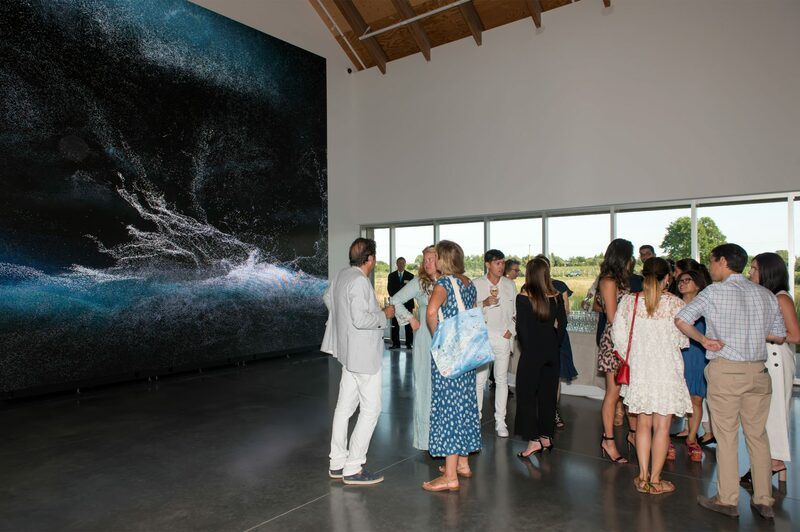 Light | Waves is on display until October 15th.